We’ve seen a highly promising trailer and a less than promising SXSW gig in the leadup to the forthcoming album by Julian Casablancas + The Voidz. Now here’s an eight-minute mini-documentary in which Casablancas introduces his bandmates, reveals more snippets of music, and describes his new album as “kind of a protest record” about “corruption being king… now and forever.” Most importantly, the music contained therein has me excited about this record again. Agreed? Find out below. 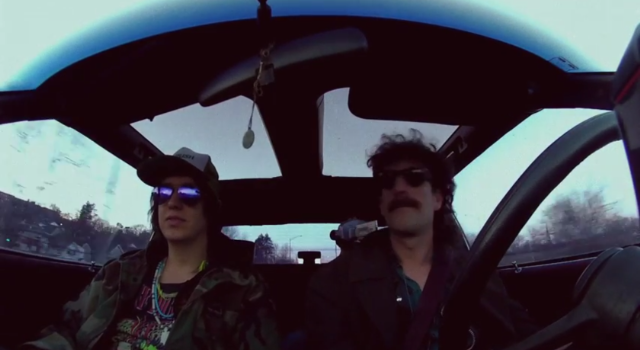 The Voidz album is expected this summer via Cult Records.